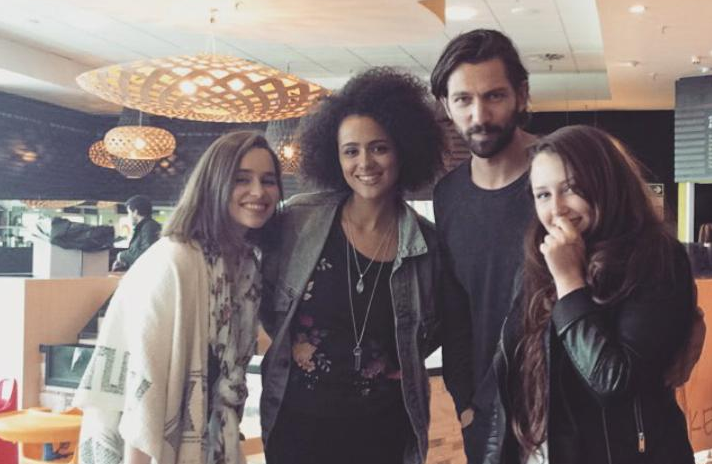 Game of Laughs: Game of Thrones cast arrives in Belfast and it also includes Yara Greyjoy! 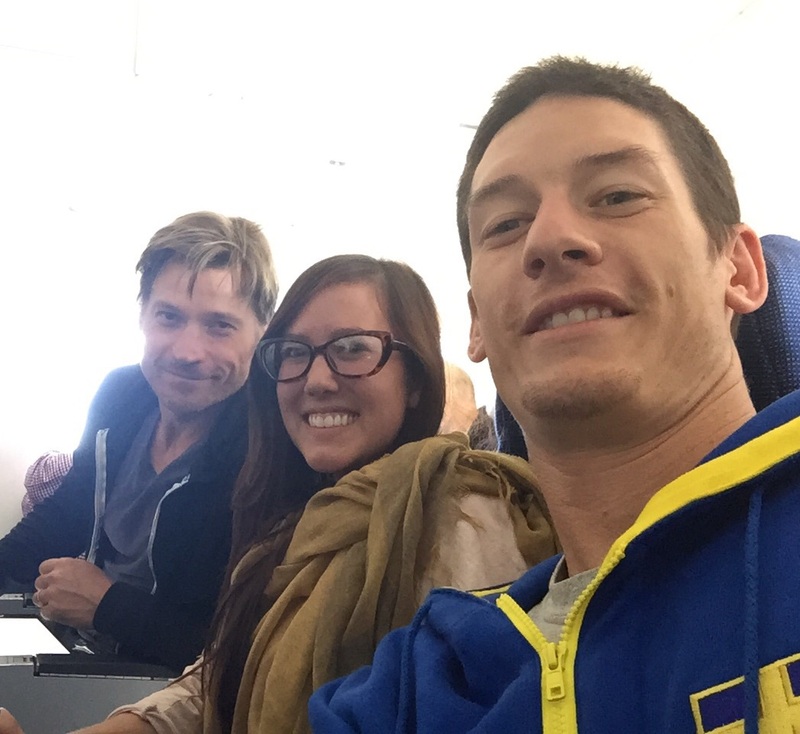 Game of Thrones cast arrives in Belfast and it also includes Yara Greyjoy! Recently we had posted about some Game of Thrones actors who had reached Belfast, which also included few dead characters and now we have got photos of more cast members who have arrived in Belfast. We should be grateful to social media which has helped in spreading the news. Most of the actors have been happy to oblige for pics with fans and there are some who simply couldn't resist sharing pictures online. The list of actors also includes Gemma Whelan who plays the role of Yara Greyjoy. So that means the Greyjoys will get some screen time in season 6. @bayy__z long hair & beard. They are filming season 6 right now. The whole cast is staying in the same apartment building as U.S.!!!! Brenock Connor plays the role of Olly and I am surprised that he reached Belfast safe and sound because there are lot of fans who are pretty pissed with him right now. What is the name of the font of title?